Using the special pen provided, young children can trace over the capital letters, wipe off and repeat. Little ones need lots of practice controlling a pen as they start writing and this book allows endless opportunities for that. Friendly monsters take children through the whole alphabet, one step at a time. This fun My Little Pony activity book has shiny, wipe-clean pages and a special pen to make practising first handwriting and alphabet skills as easy as A, B, C!Each page covers both upper-case capital letters and lower-case letter shapes in alphabetical order, with a colourful My Little Pony image alongside each one - from A for Applejack to R for Rainbow Dash. The book teaches children to write letters in the correct way with their pen, using coloured arrows for them to follow, and allows lots of space for them to practise each letter on their own. 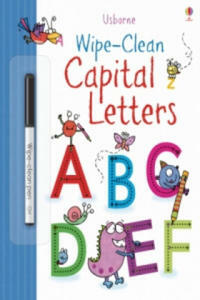 Also includes guidance for left-handed children who may need to form some letters differently.This book is perfect for helping to support children as they learn to write the English alphabet at school or at home, and is the ideal companion to My Little Pony - Wipe-Clean First Spellings. 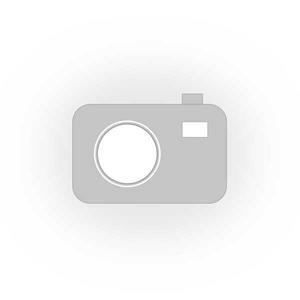 Join a group of jungle animals to discover the difference between verbs, nouns, adjectives and adverbs and how to use capital letters, apostrophes, commas and joining words. Wipe-clean pages allow children to fill in the spaces and trace over the dotted letters and punctuation marks again and again. 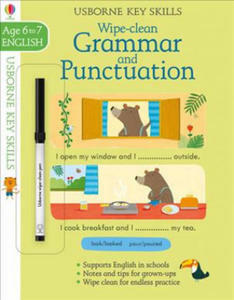 This fun, interactive introduction to grammar and punctuation is perfect for children learning to read and write. The wipe-clean pages allow children to fill in spaces and trace over lines again and again to help a group of woodland animals. Along the way they learn about capital letters, full stops, questions marks, plurals and simple suffixes. This fun Transformers: Robots in Disguise activity book has shiny, wipe-clean pages and a special pen to make practising first handwriting and alphabet skills as easy as A, B, C!Each page covers both upper-case capital letters and lower-case letter shapes in alphabetical order, with a colourful Transformers image alongside each one - from B for Bumblebee to O for Optimus Prime. The book teaches children to write letters in the correct way with their pen, using coloured arrows for them to follow, and allows lots of space for them to practise each letter on their own. 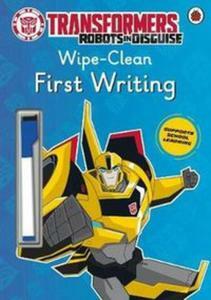 Also includes guidance for left-handed children who may need to form some letters differently.This book is perfect for helping to support children as they learn to write the English alphabet at school or at home, and is the ideal companion to Transformers: Robots in Disguise - Wipe-Clean First Spellings.